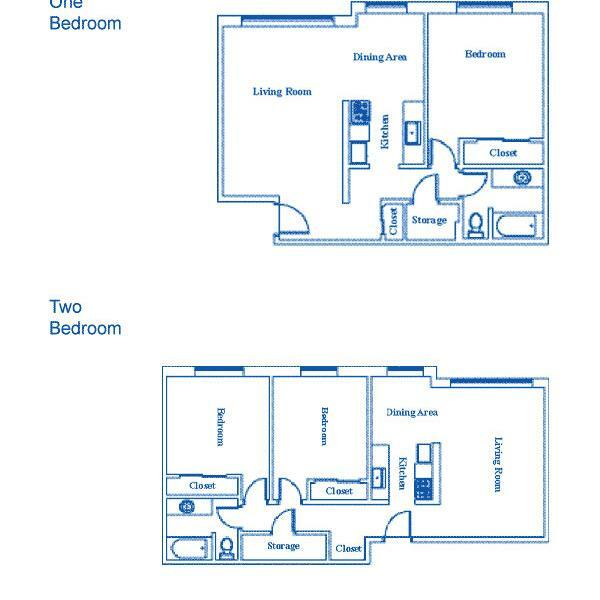 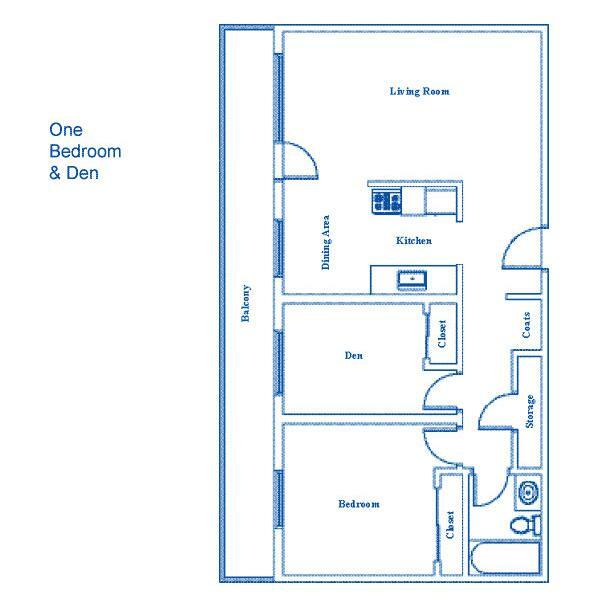 Suite includes a fridge, stove, ensuite storage and a balcony (with the exception of bachelor suites). 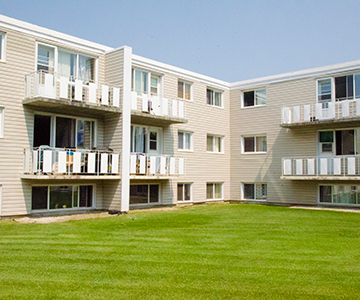 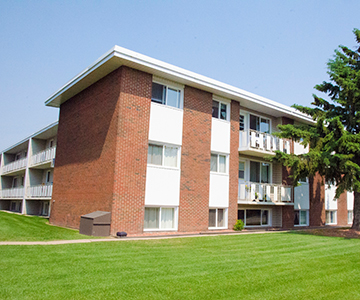 Boardwalk Arms is a clean, quiet and well maintained family building with onsite laundry facilities. 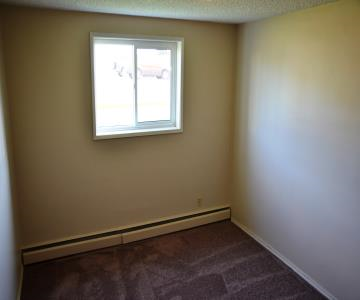 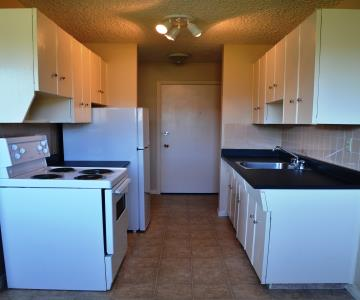 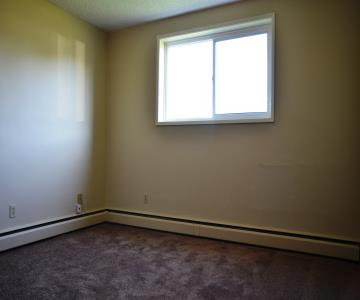 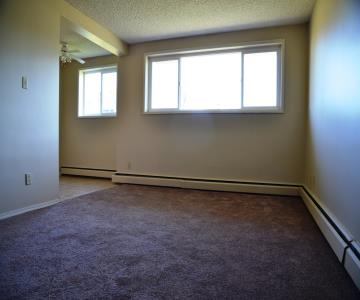 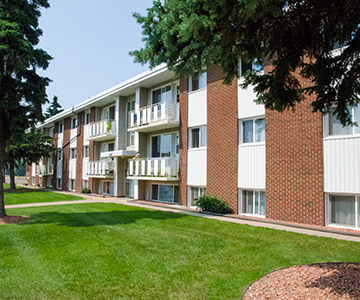 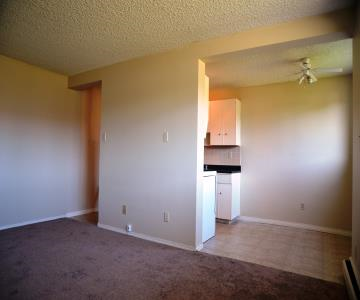 Boardwalk Arms is close to bus routes, Northwood Mall, schools, and major roads and all amenities.